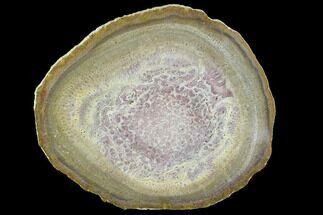 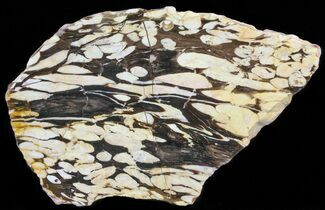 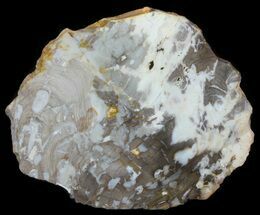 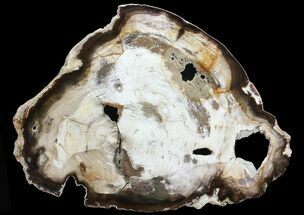 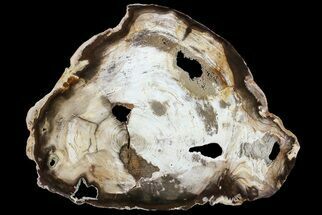 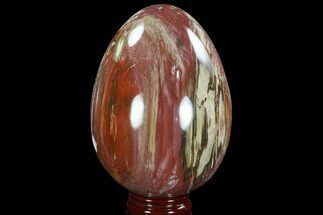 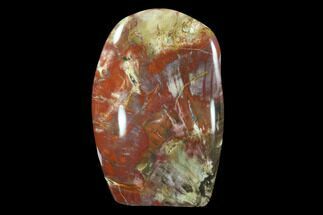 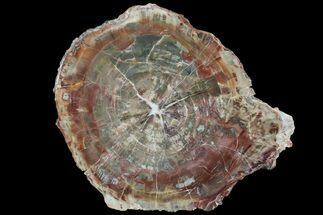 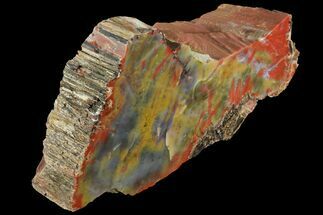 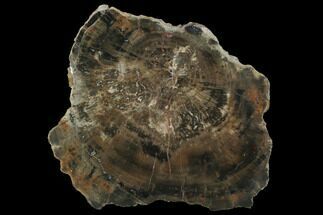 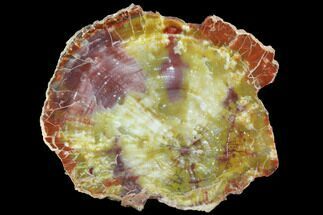 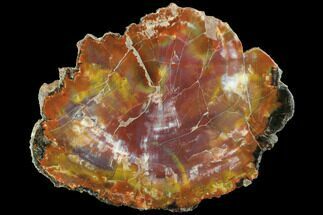 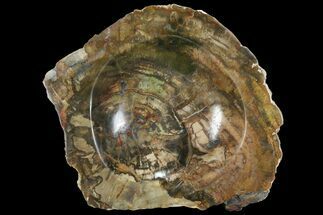 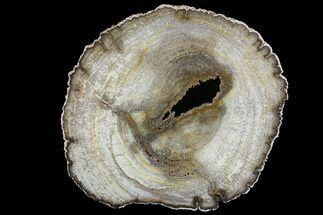 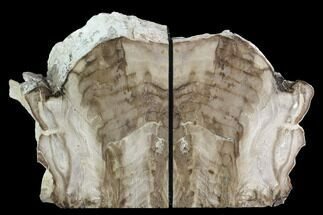 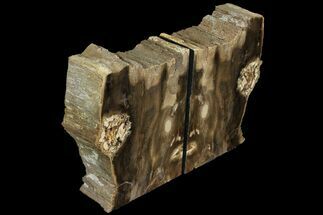 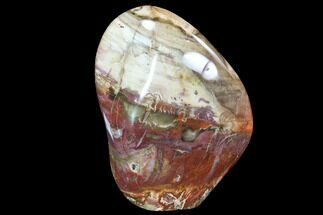 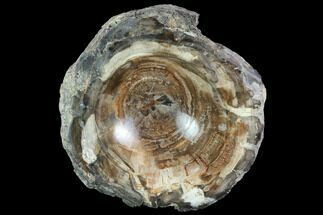 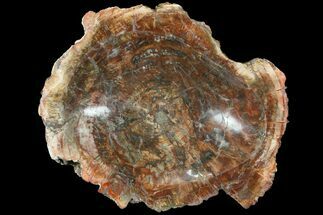 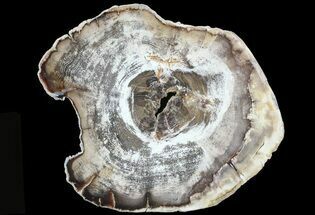 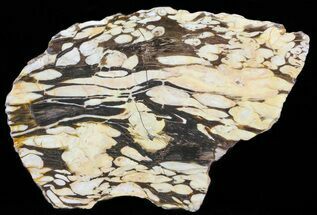 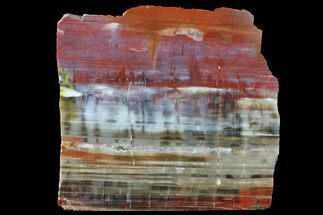 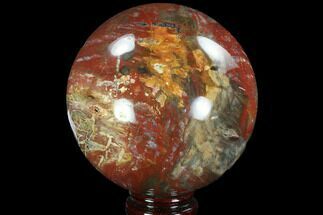 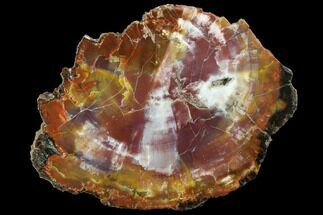 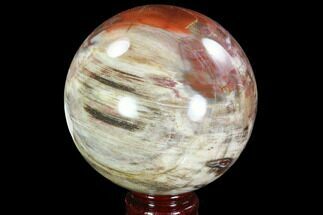 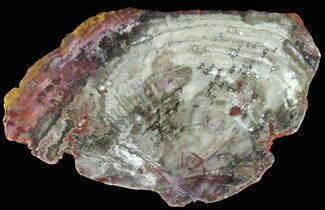 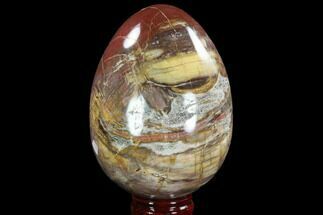 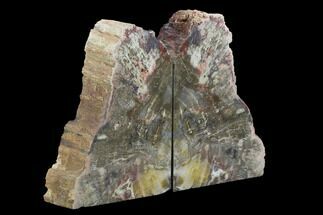 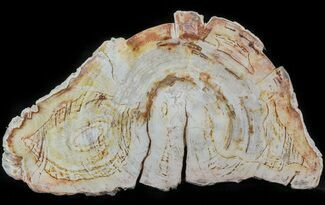 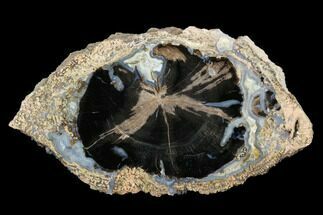 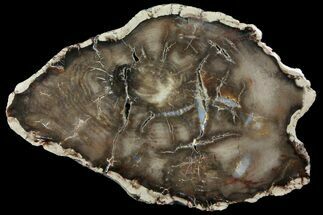 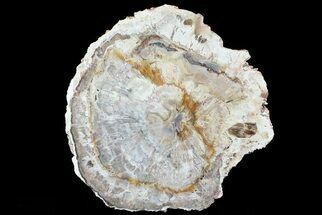 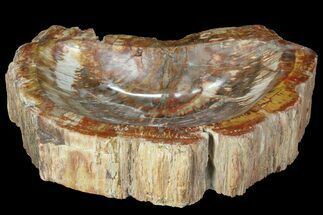 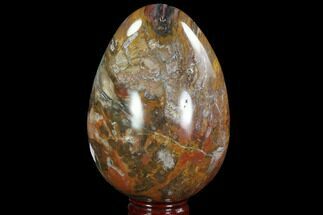 Petrified wood is the name given to ancient wood that has been turned into stone (fossilized) through the process of permineralization. 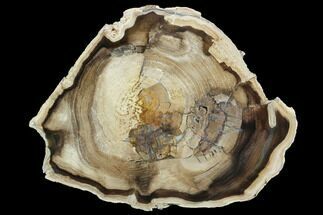 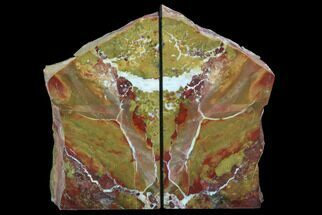 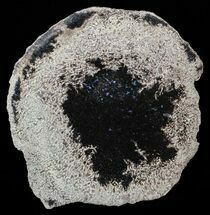 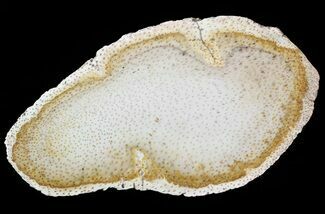 All of the organic matter becomes replaced by minerals, primarily silica leaving much of the detail such as tree rings still visible. 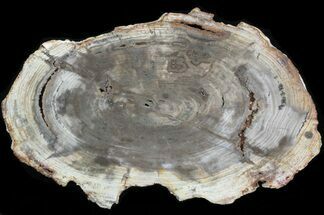 For this to happen the wood needs to be buried in an environment both low in oxygen (preventing decomposition) and with flowing mineral laden water. 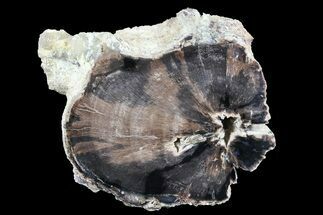 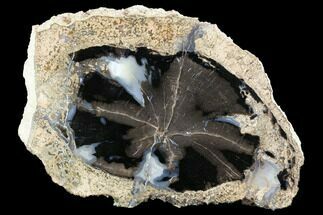 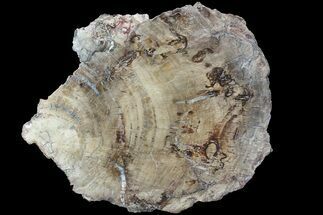 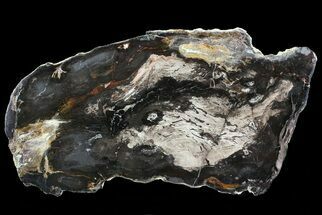 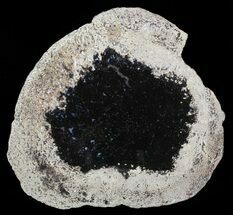 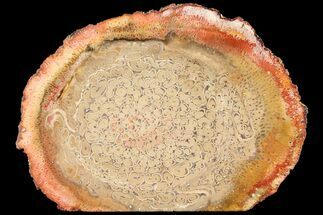 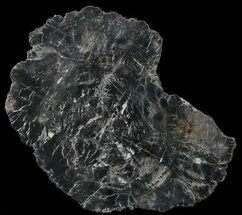 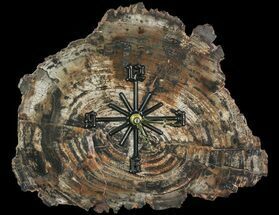 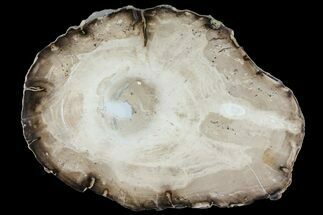 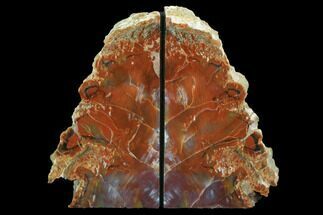 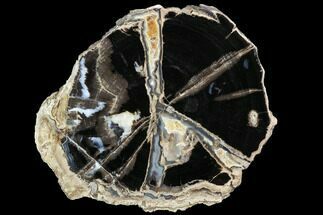 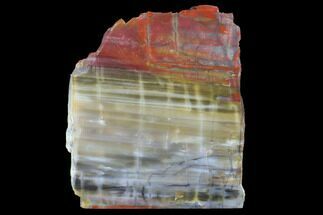 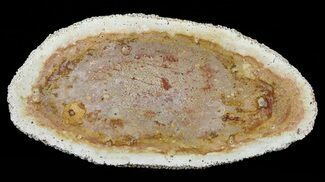 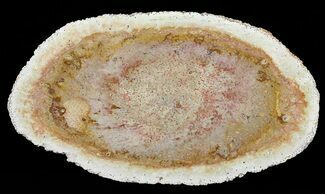 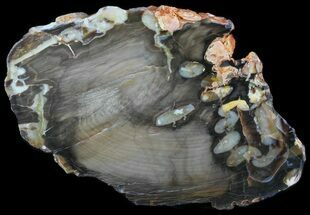 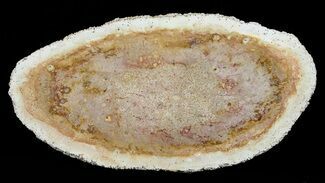 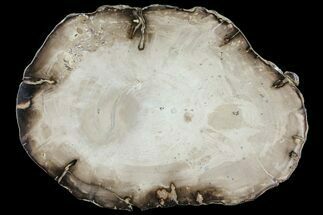 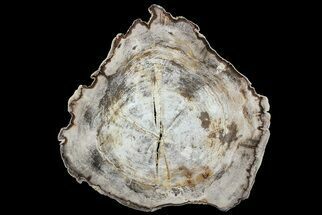 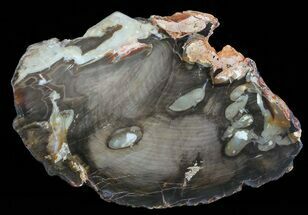 FossilEra has petrified wood for sale from many locations including Oregon, Nevada, Arizona, Washington and Madagascar.